So this past month has been very quiet on the written blog front. 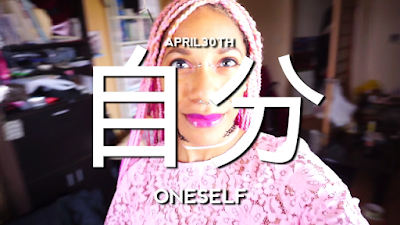 And that is because I've been channeling all of my creative energy into VEDA, vlog every day (in) April. I really wanted to take better advantage of my new camera and the powerful software that Filmora has grown into, and this seemed like the perfect opportunity. I kept the concept simple. Every video would revolve around a simple, Japanese word using only kanji, no hiragana or katakana. Then it would feature places or things that come to mind when I think of that word. Words are pretty strange in that they can conjure up different mental images, depending on the person. I was hoping that the viewer, upon seeing the title, would conjure up their own image of the word, and while looking at the video, either validate that image or develop a newer one. At least, that was the concept behind the series. How successful it was, only the gods and YouTube analytics know, but I really enjoyed this little project. I'll have the playlist embedded below, so if you an extra 30 minutes to spare, take a look and let me know what you think!